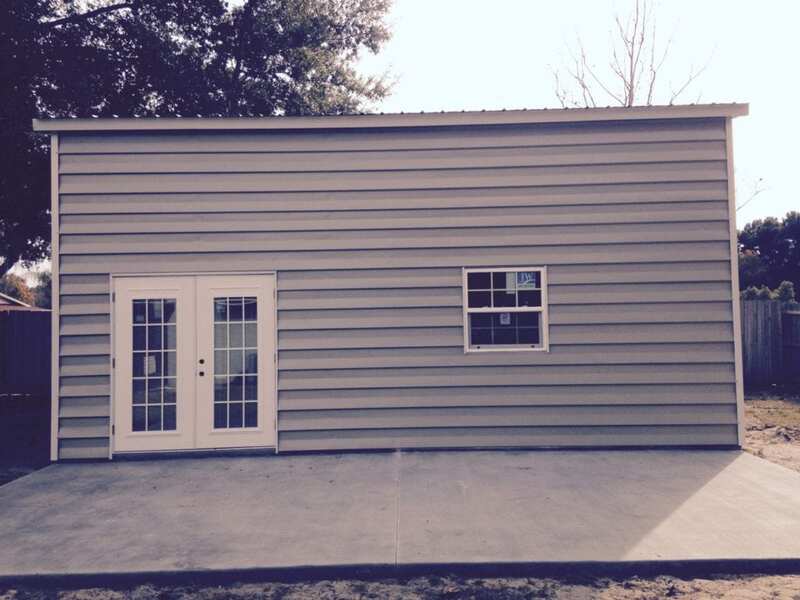 If you are searching for Gainesville Steel Buildings, then you are in luck! Gainesville is a major city in the state of Florida. Known mostly for hosting the University of Florida, the town also boasts a vibrant art community, restaurants and more. In close proximity to beaches and professional sports in Tampa, Orlando, and Jacksonville, the town is a favorite not only among residents but tourists as well. The town also boasts tons of steel buildings including carports, sheds and garages. These structures help define the community as a working class neighborhood. But where do all these steel buildings come from? Central Florida Steel Buildings and Supply is the Gainesville Steel Buildings expert.